Our ambulatory veterinarians are dedicated to providing high quality medical care with all aspects of horse health and soundness in mind. 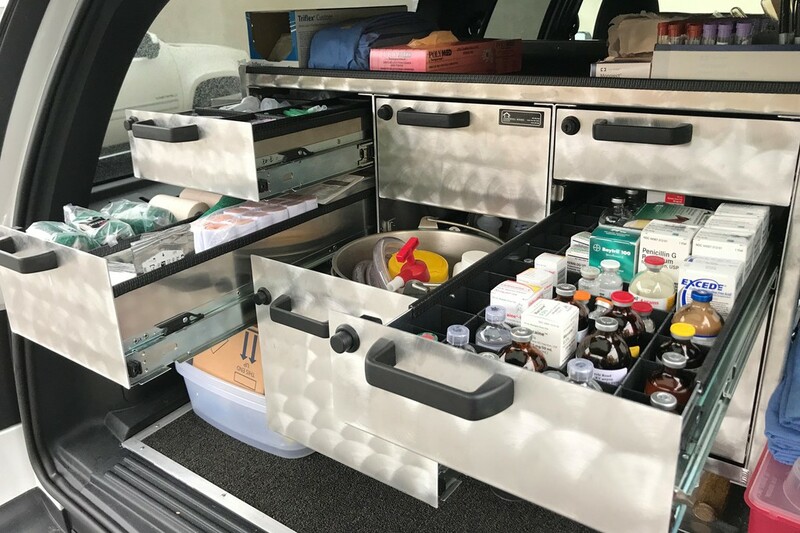 From routine wellness exams, vaccinations and parasite control programs, to more complex lameness diagnostics and treatments, our veterinarians bring their experience, expertise, and fully-equipped vehicles directly to you and your horse. *Click on the "Wellness Plans" tab above to learn about our discount bundles! We provide ambulatory emergency coverage 24 hours a day, 7 days a week, including all weekends and holidays! If you have an emergency, please contact the clinic directly at (410) 472-3545.